I love me a good Daily Deal site, specifically the home decor ones. Shopping in your yoga pants, what's not to love, right? 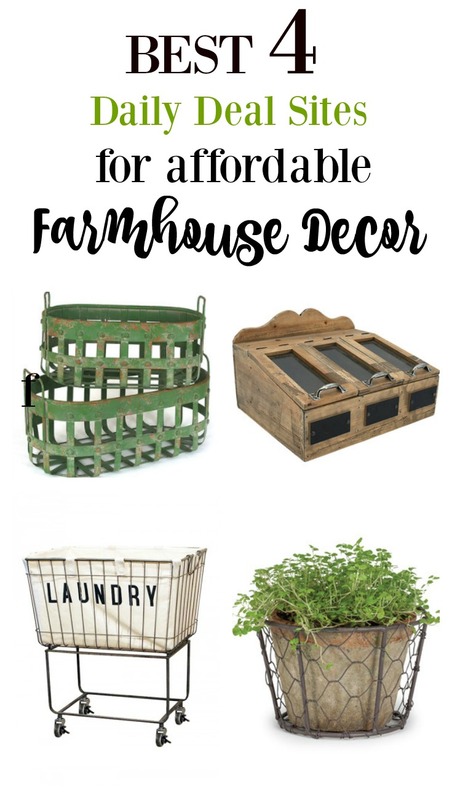 Today I thought I would share a few of my favorite Daily Deal sites that I like to shop for affordable farmhouse decor on. It's no secret, the "Fixer Upper" look is hot right now but have you ever seen the price of an authentic olive bucket?! A lot of these sites sell more affordable reproductions of these items, so they've quickly become my happy medium between wanting to save money and dressing my home up with fun and unique pieces. In case you've been locked away in a barn, here's how these sites work. 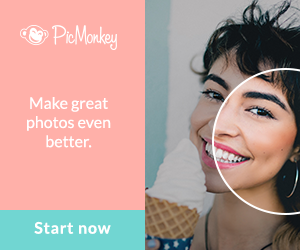 You just sign up with your email address and then every day you'll be notified when their freshly picked deals are available. These are the only types of emails I don't mind filling up my inbox! Sometimes items go really fast, but a lot of times these sites bring back popular deals on a regular basis. You'll also notice after awhile that a lot of them at different times will share the same item, but usually at different price points. If I ever love something but it's out of my budget, I'll usually wait until I see it pop up somewhere else for cheaper. It may take weeks or even months until I spot it again but in my opinion saving some dough is always worth the wait! (Affiliate links are provided in this post. See my full disclosure here). If I had to crown a winner for the online site I shop the most outside of Amazon, it would most definitely be Decor Steals! I have purchased many goodies from them over the past year, including this darling stool cover and vintage mint green letterbox in my office/craft room. 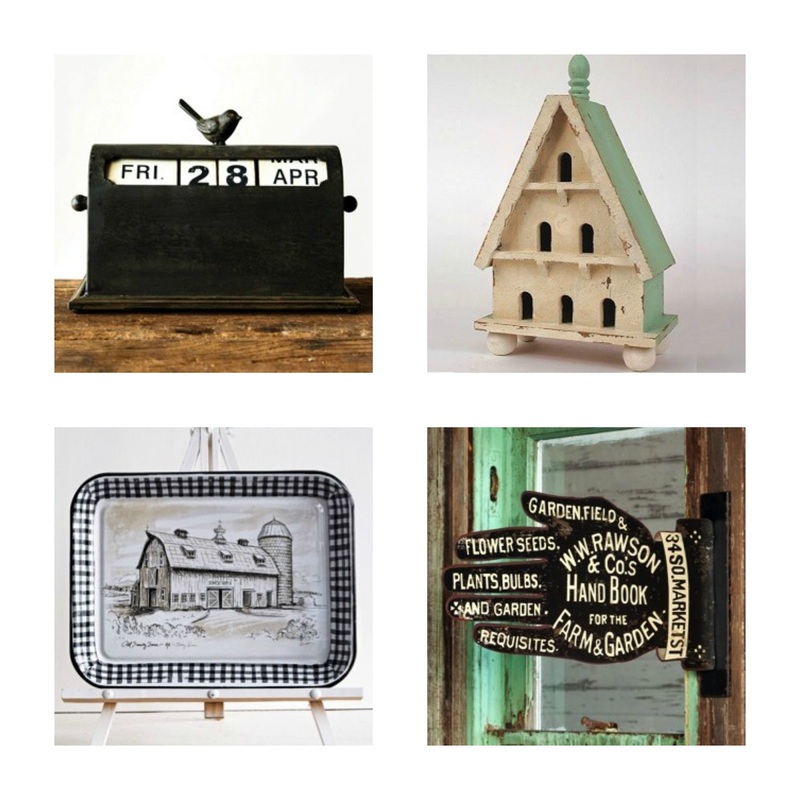 Decor Steals states they sell their home decor and vintage reproductions up to 80% off of retail and after perusing a lot of daily deal sites this year, I will say they tend to run on the lower end price-wise when it comes to similar items on other sites. I've also dealt with their customer service a handful of times and they have always been quick to respond and courteous! So this one may come as a surprise to you! 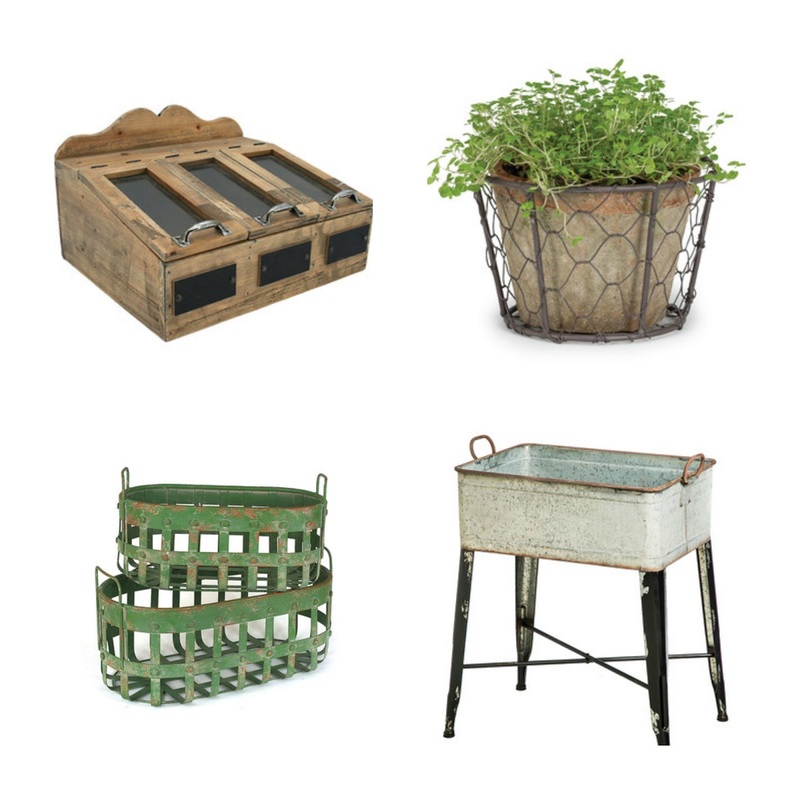 Did you know Zulily sold farmhouse styled items, like almost on a daily basis? I may have been the only one living in the dark on this one but for the longest time I ignored their daily emails because I just assumed 90% of what they sold were things we didn't need (i.e. more kid's stuff!) Now do I really NEED Jo Jo inspired drying racks? Well....of course I do. Who are we trying to fool here? Now I don't go a day without opening up their emails! 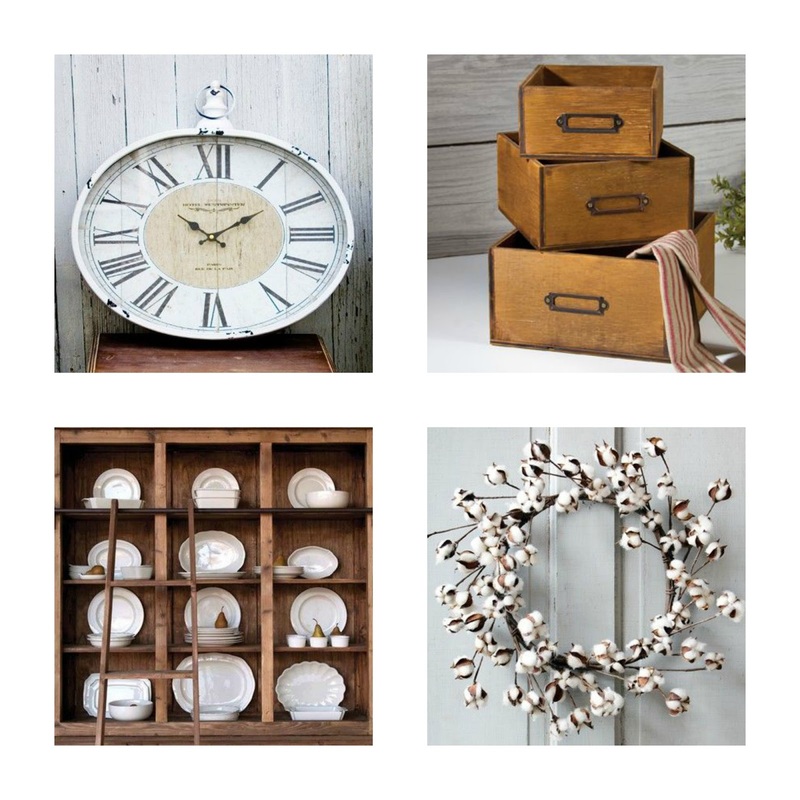 So Bits of Vintage is actually a sister company of Decor Steals. 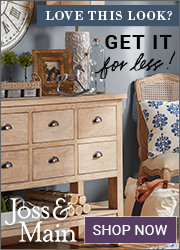 Bits of Vintage carries a lot more items in stock on a daily basis, versus Decor Steals that typically only has about 2-4 items on sale at any given time. They sell everything from jewelry to antique clocks. You can definitely find some good steals here! 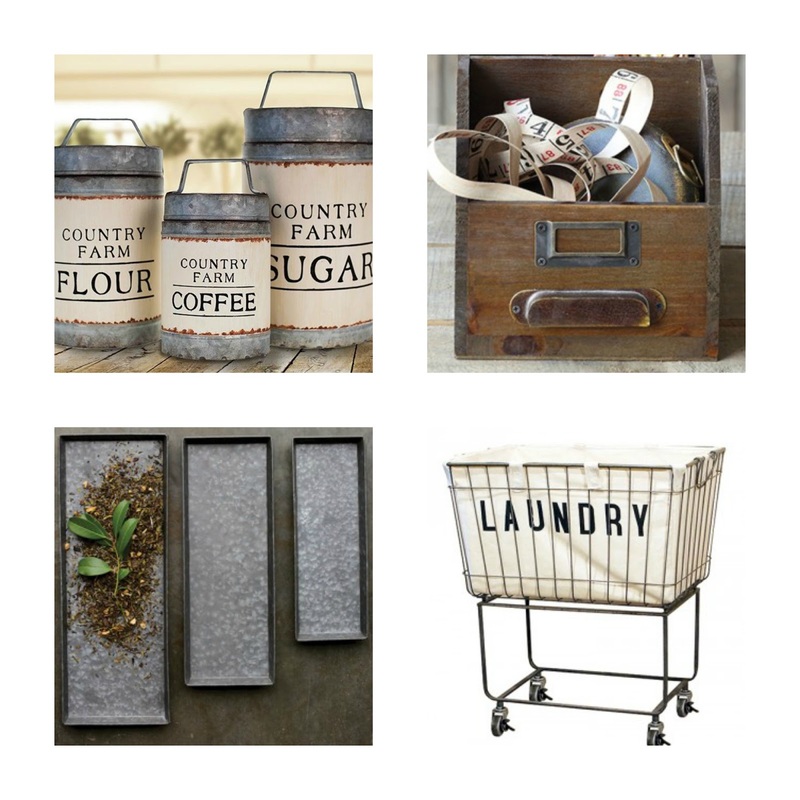 Another great site for farmhouse treasures is Antique Farmhouse. They always have a beautiful collection of items to peruse. I can easily waste a half hour on their site, not that I would know anything about that. Wink, wink. Did I miss any? 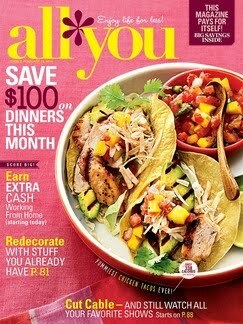 Do you have any daily deal sites your obsessed with right now?